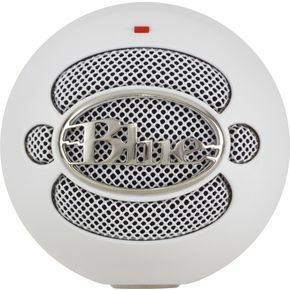 In any studio recording situation, I prefer to use the Blue Snowball USB microphone. The microphone can be easily plugged into my computer to capture sounds. The microphone is so senstive, picking-up seemingly inaudible sounds, that it forces me to play my best when using this advanced mic. There are three settings for the microphone: omnidirectional, cardioid with -10db pad, and cardioids. The design of the Blue Snowball makes it easy to use with pretty much anything from heavy guitar sounds to soft strumming, making it a perfect acoustic guitar microphone. See more great guitar microphones at Guitar Microphones. Join in and write your own page! It's easy to do. How? Simply click here to return to Acoustic Guitar Parts.